Catalina Island diving abilities range from easy to advanced. There are several locations around Catalina Island for diving including: Casino Point Dive Park, Ship Rock, Farnsworth Banks, Lover&apos;s Cove, Long Point, Blue Caverns, Yellowtail Point, Bird Rock, and Sea Fan Grotto. Divers around Catalina Island can expect to see abundant marine life in all forms including: kelp forests, giant black sea bass, yellowtail, lobsters, abalone, horn shark, nudibranch, large pelagic, eels, sheep crab, garibaldi, kelp fish, halibut, shovelnose guitar fish, leopard sharks, and sea lions. 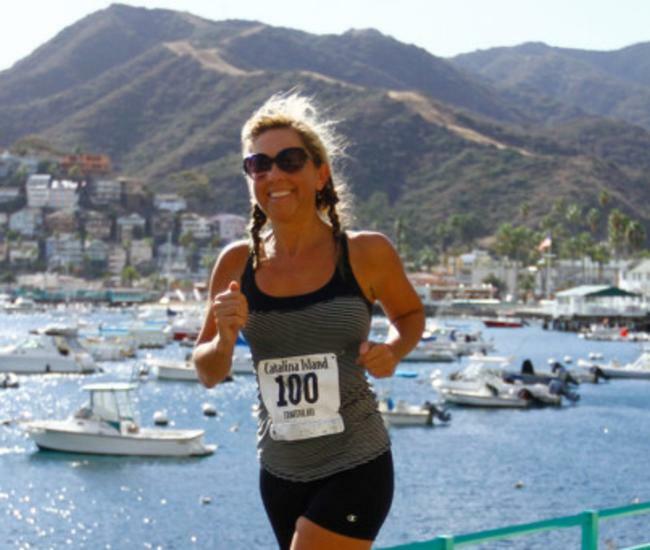 There are a few locations around the island where Catalina Island divers can experience the thrill of exploring a wrecked plane and a few sunken ships. Catalina Island Diving an Option Year-round As you might expect, the summer months see the most activity for Catalina Island diving, but the winter months can actually provide the clearest waters. During the summer, diving temperatures can get as high as 76 degrees during August and September. Because of these warm temps, the crowds tend to be larger. For many divers, this is preferred as many people feel more comfortable in numbers. For the divers that don&apos;t mind the colder temps, the winter months can see water temps as low as 52 degrees. The benefit of this colder water is that visibility is increased quite substantially. During summer, visibility is typically between 30 - 60 feet. Winter water visibility can be as good as 30 - 80 feet. With favorable water temps, Catalina Island diving has become a very attractive local location for divers up and down the California coast. 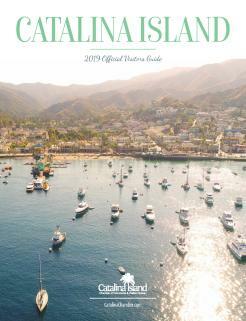 Catalina Island sees individual divers and diving tours consistently throughout the year. All Types of Catalina Island Diving Experiences are Available A Catalina Island diving experience offers all types of options to divers. There are introductory diving courses available, boat diving experiences, shore diving opportunities, guided tours to various dive locations mentioned above, and of course a wide range of classes for all levels of divers. For those not ready for a complete diving experience, there are plentiful snorkeling opportunities all around Catalina Island. 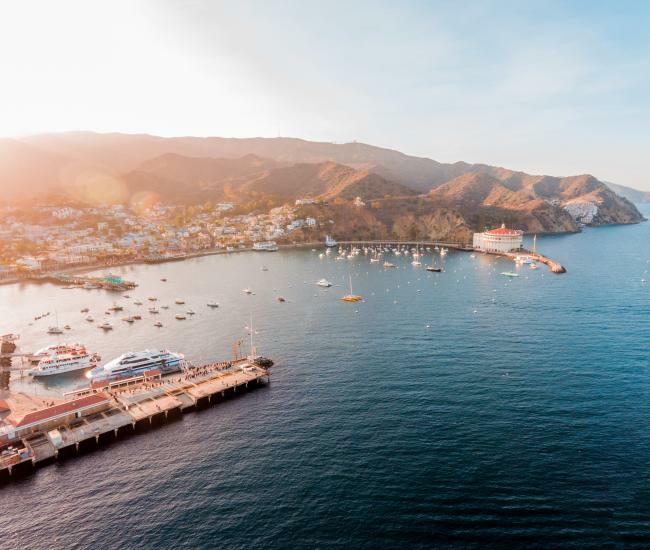 With a wide range of diving and snorkeling shops available, visitors to Catalina Island are sure to find exactly what they are looking for in a complete diving experience. 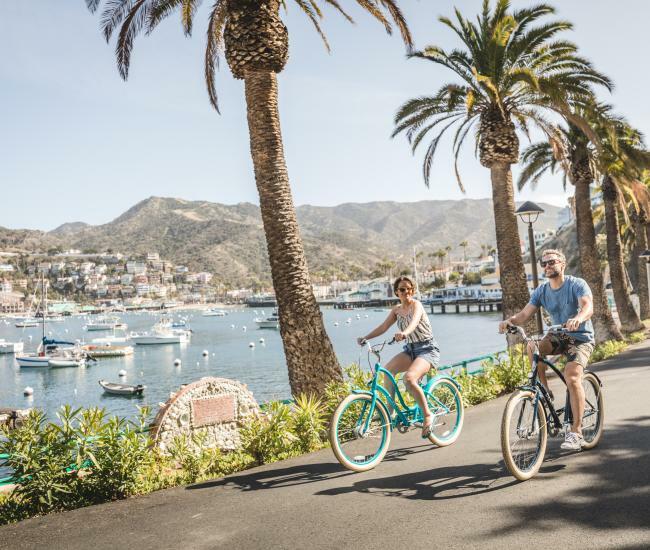 View a complete list of Scuba diving and snorkeling businesses located around Catalina Island that are all ready to help you have the Catalina Island diving experience of a lifetime.